Hello love, New Years Resolution #fail? Takk til the amazing Vilde for design! 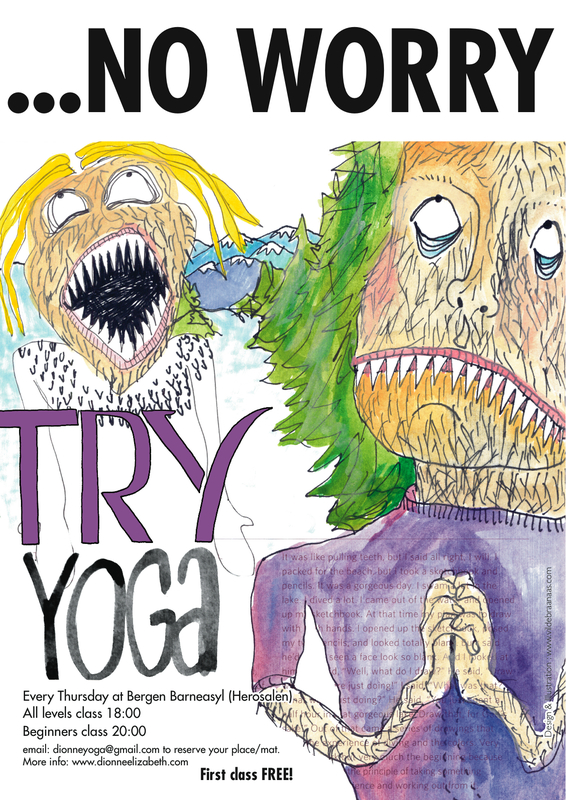 This entry was posted in Bergen Barneasyl, news, schedule and tagged #fail, #Yoga #Bergen #Barneasyl #Norway #free #resolution. Bookmark the permalink.